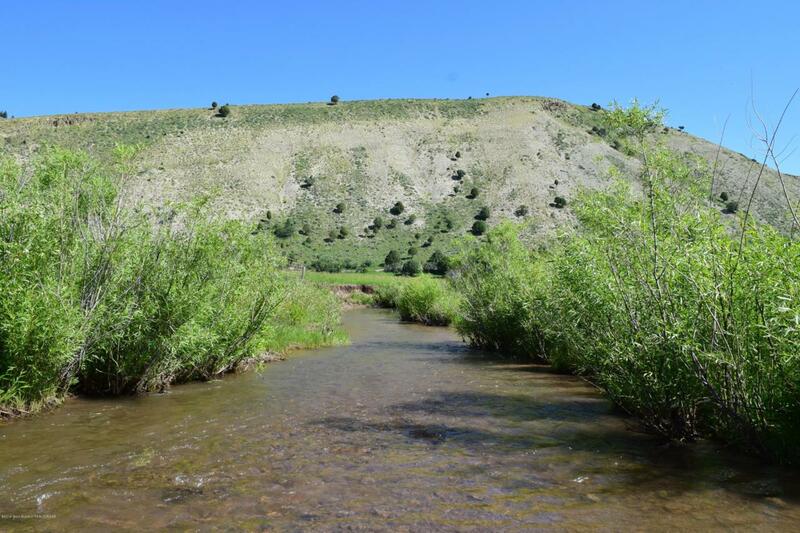 Remarkable Spring Creek acreage located toward the southern end of beautiful Star Valley, Wyoming. 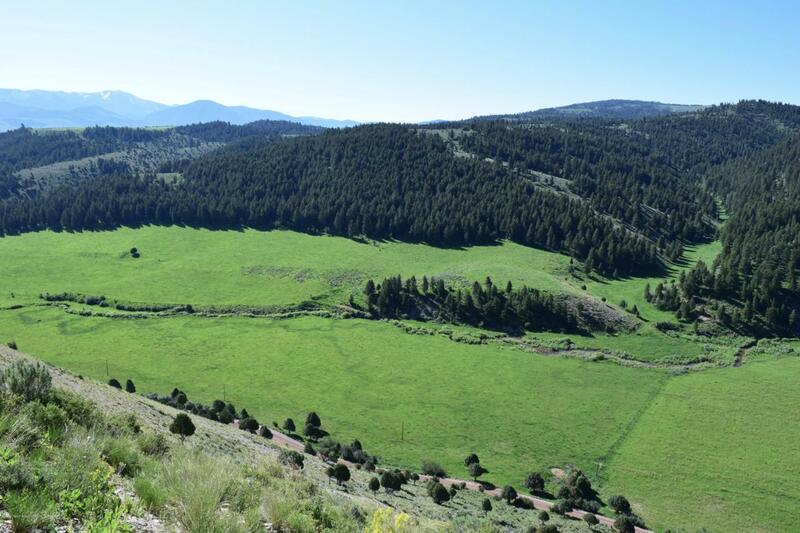 This versatile property has it all - fertile and flat farm ground, elevated grazing pasture, forested hillside, a scenic draw and over a mile of Spring Creek - a natural tributary of the Salt River. 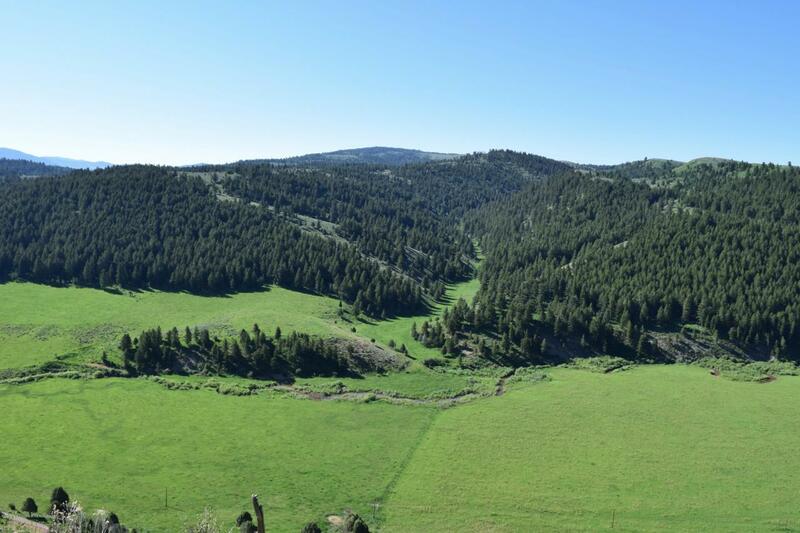 Bordering BLM on the south and state land on the north, this property is a recreational paradise with unobstructed panoramic views in nearly every direction. Well off the beaten path, the property offers privacy, seclusion and space but is easily accessed by a county road and has established power. 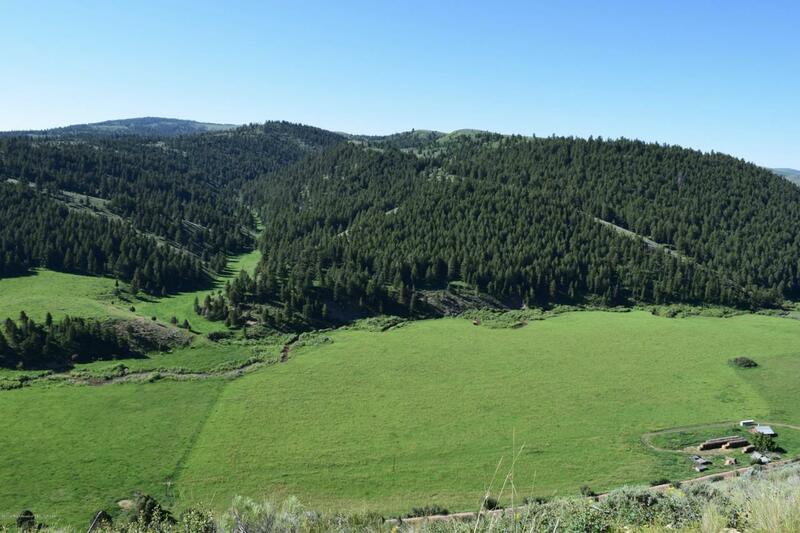 Endless options are at your fingertips with this versatile land - perfect for your mountain-side dream home, a working ranch or a premier guest retreat.